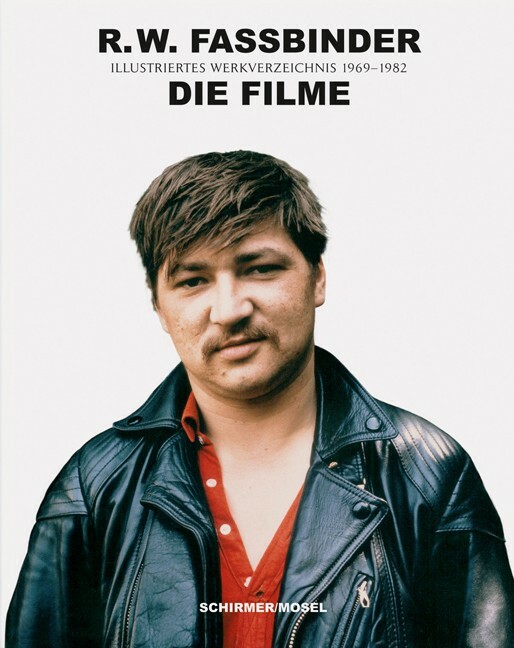 An illustrated catalogue raisonné of the 44 films Fassbinder created within 17 years of feverish activity. With Fassbinder’s own writings. Schirmer/Mosel. Edited by Lothar Schirmer and Juliane Lorenz. With texts by Laurence Kardish, Juliane Lorenz and Lothar Schirmer as well as Rainer Werner Fassbinder. 1414 plates, 328 pages, 24.5 x 30.5 cm, softcover. German edition.